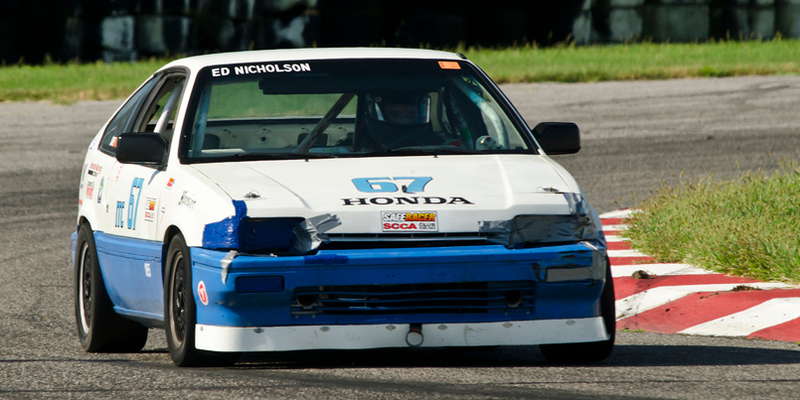 Wheel-to-wheel racing, track experiences, and time trials at racetracks around the region and around the country! Our home track is Heartland Motorsports Park in Topeka, KS, where we host events in co-operation with the Kansas Region SCCA. 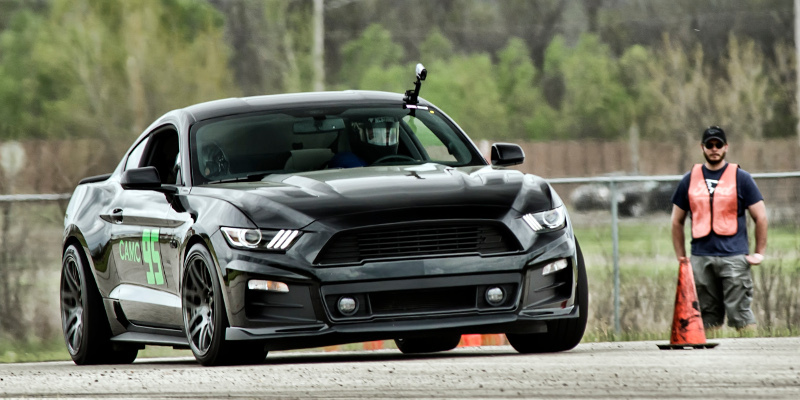 Solo (AKA Autocross) is a test of driving skill and the car's agility in which one car at a time is driven over a clearly defined course, the elapsed time and penalties for course deviations being the determining factor for awards. 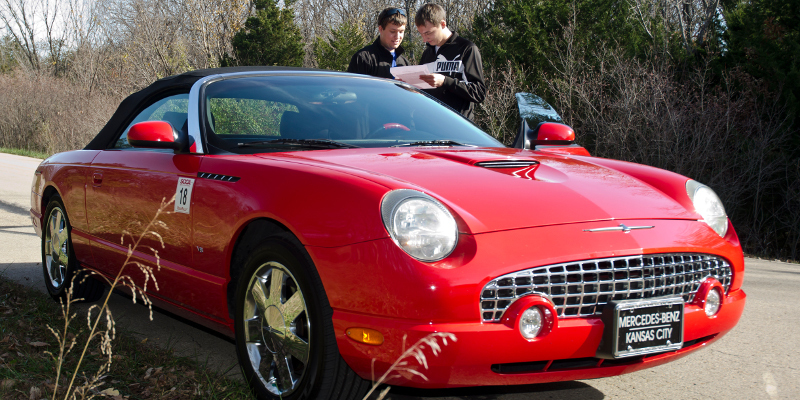 It's big fun and a great way to get involved in SCCA without having a racecar. 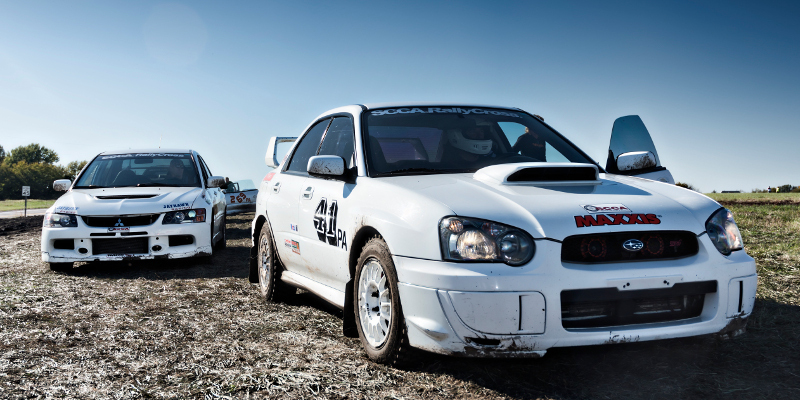 Two or more people, in ordinary cars, on regular roads, within the legal speed limit, make up a rally team. The challenge is to drive on time, not early or late, while following the directions given. Solo Advisory Committee: 6:00pm every 1st Tuesday of the month at Lucky Brewgrill at 5401 Johnson Dr, Mission, KS. RallyCross Advisory Committee: Immediately following all RallyCross events. General Membership Meeting: 7:30pm every 1st Tuesday of the month at Lucky Brewgrill at 5401 Johnson Dr, Mission, KS. Board of Directors Meeting: 7:00pm every last Tuesday of the month at Brewbacker's Bar and Grill at 9483 Renner Blvd, Lenexa, KS. For more details about upcoming events and meetings, check out our Events Calendar.